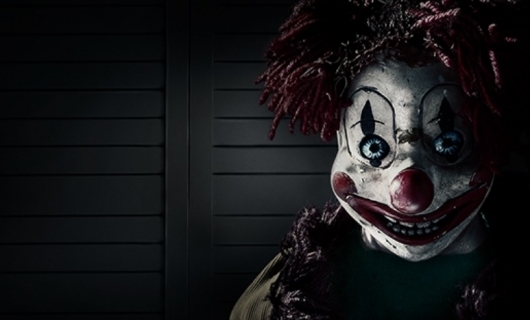 Legendary filmmaker Sam Raimi (“Spiderman”, “Evil Dead”, “The Grudge”) and director Gil Kenan (“Monster House”) contemporize the classic tale about a family whose suburban home is haunted by evil forces. When the terrifying apparitions escalate their attacks and hold the youngest daughter captive, the family must come together to rescue her before she disappears forever. 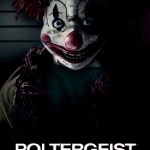 Poltergeist stars Sam Rockwell as Eric Bowen, Rosemarie DeWitt as Amy Bowen, Saxon Sharbino as Kendra Bowen, Kyle Catlett as Griffin Bowen, Jared Harris as Carrigan, and Kennedi Clements as Madison Bowen. The movie will be released on May 22nd in 3D.